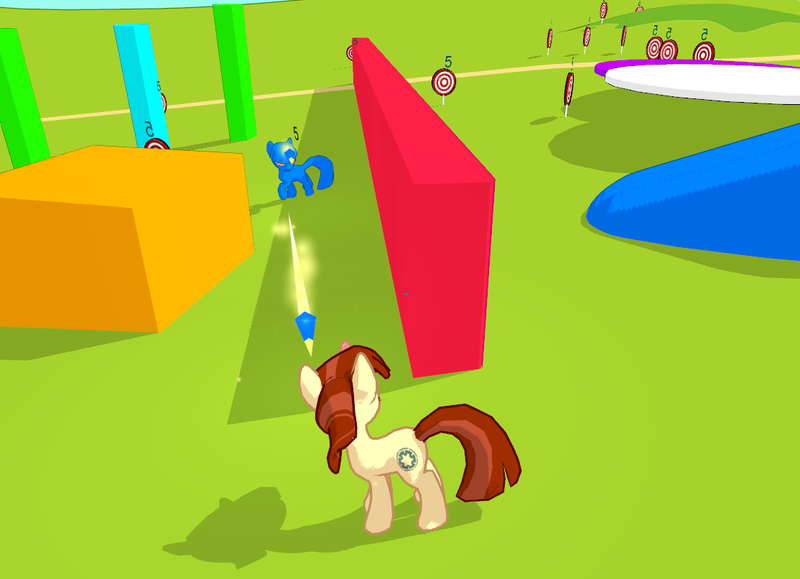 It's a 3D 3rd person platformer-ish adventure game with elements from Magicka, Ratchet and Clank, MLP. FAQ You can also download the latest version here. Why do you need more people? We have some awesome plans for the upcoming level, but needs a lot of people to make it work. If it is a success, we'll try go for an entire game and storyline. What is the plan once new people have joined? After everyone has been interviewed, accepted people will be invited to join our new forum and Trello project management system.